Stand Up. Represent. Prepare. Protect. 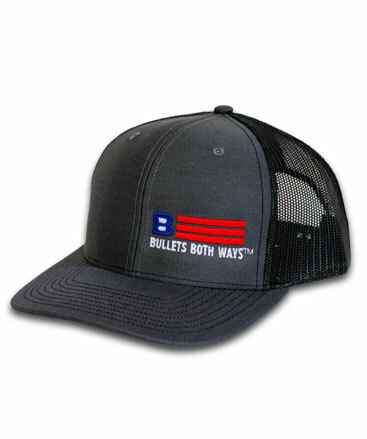 Bullets Both Ways is a brand specifically created to support and promote protection in our nation’s schools, churches and communities. 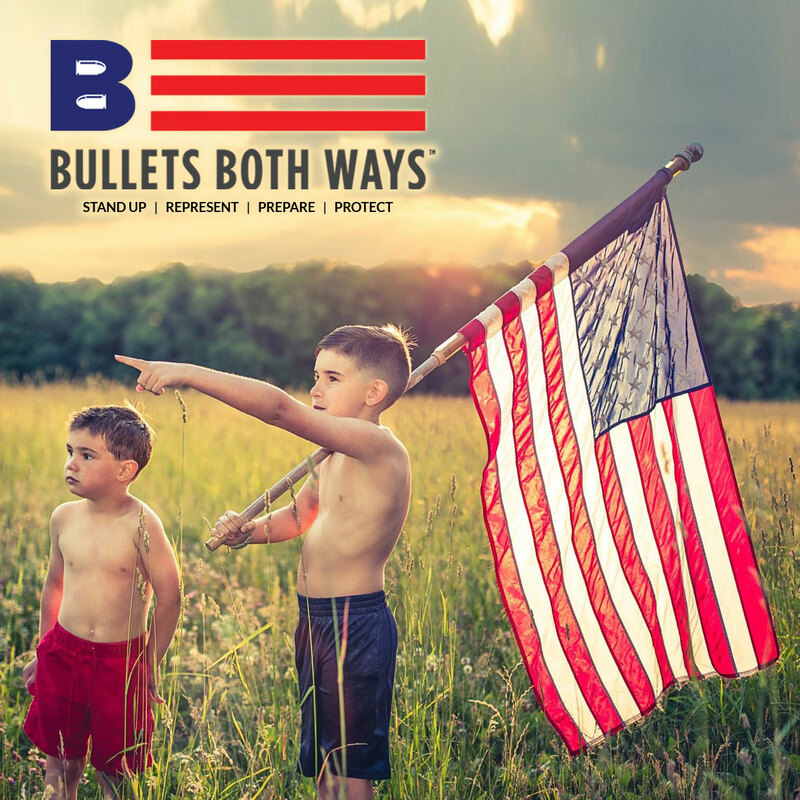 If an evil perpetrator shows up with the intent to destroy, we need Bullets Both Ways as opposed to one way from an unchallenged perpetrator! 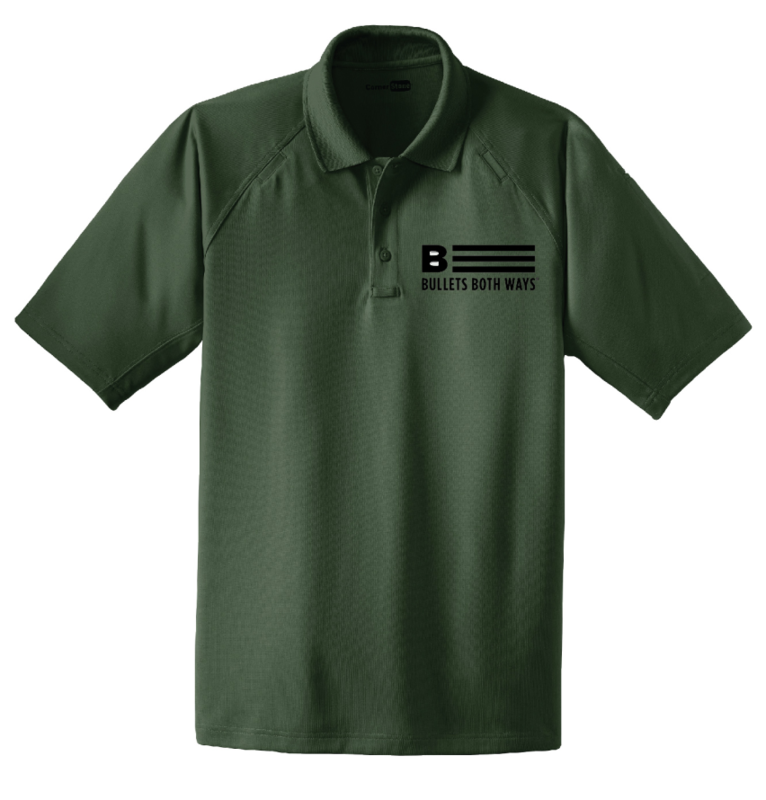 Every purchase of our bold patriotic apparel and decor helps sponsor medical and firearm training scholarships for school and church staff who are willing to be a first layer of defense. 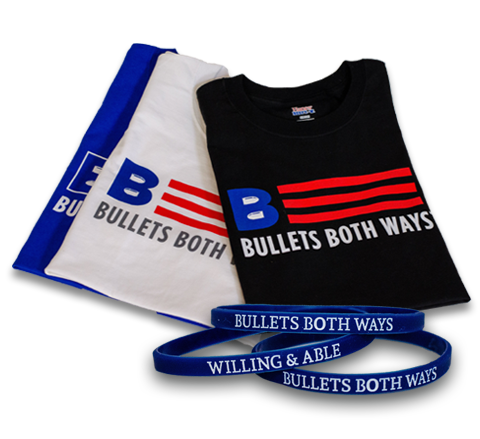 Our scholarships are made possible through merchandise sales generated by those who support our mission and goals. 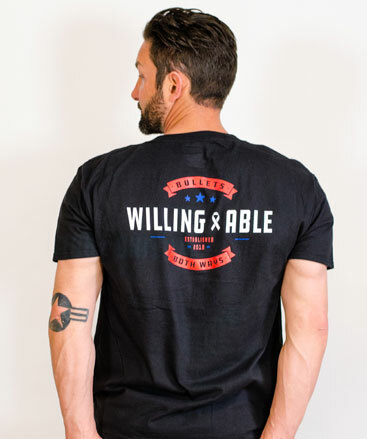 Show your belief and encouragement of our cause by standing up and representing this message in our compelling brand! 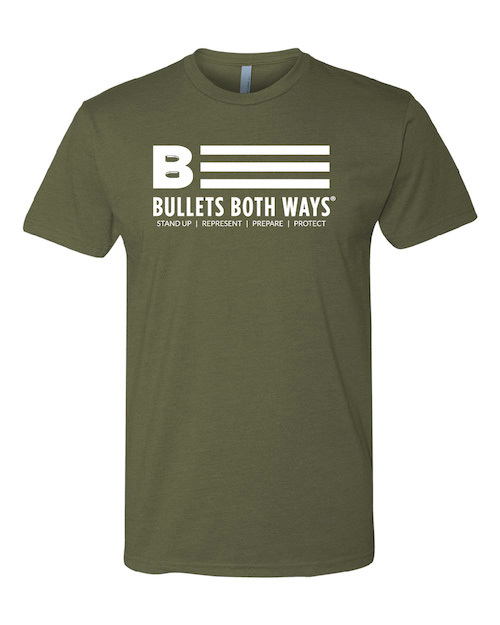 Check out our Bullets Both Ways graphic tees, and other merchandise. 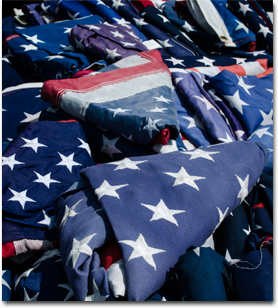 Every purchase helps fund further protection measures within our nation's schools and communities. STAND UP AND REPRESENT! "For our struggle is not against flesh and blood, but against the rulers, against the authorities, against the powers of this dark world and against the spiritual forces of evil in the heavenly realms.” "
"Laws that forbid the carrying of arms...disarm only those who are neither inclined nor determined to commit crimes... 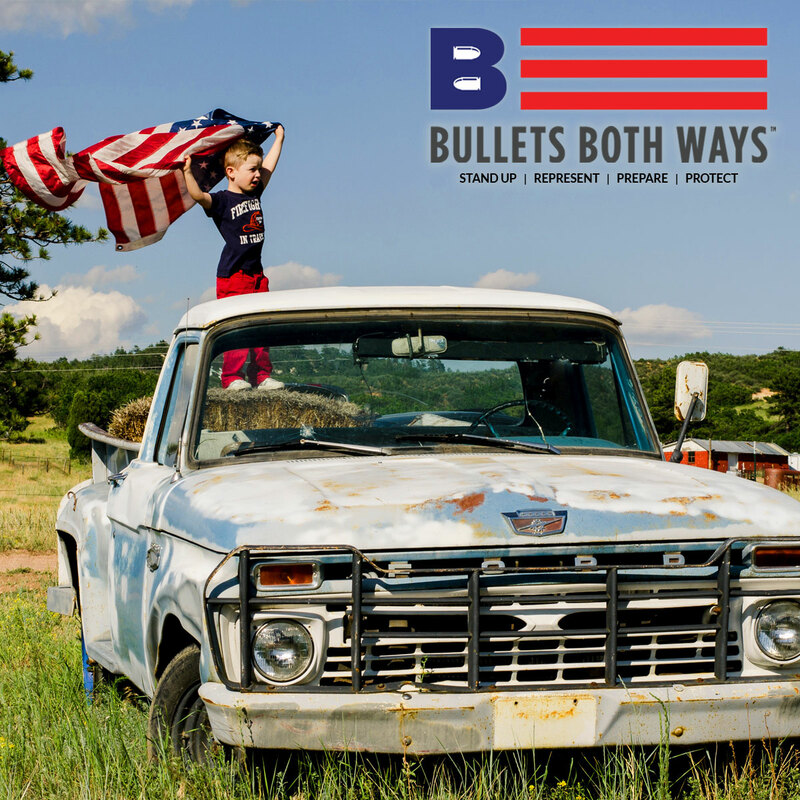 Such laws make things worse for the assaulted and better for the assailants; they serve rather to encourage than to prevent homicides, for an unarmed man may be attacked with greater confidence than an armed man."